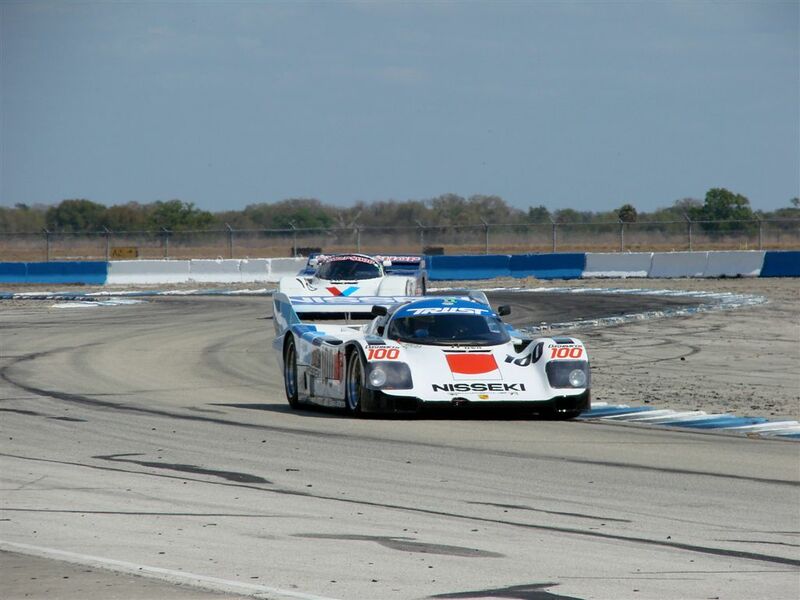 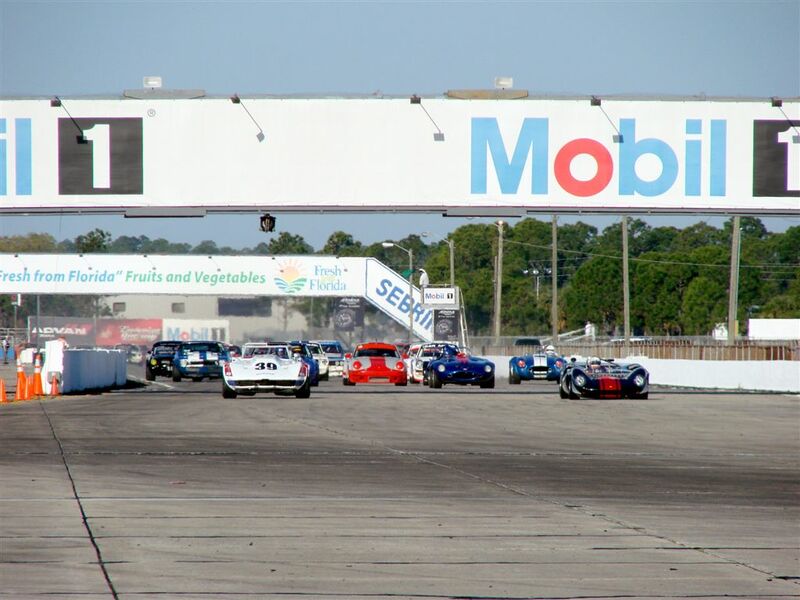 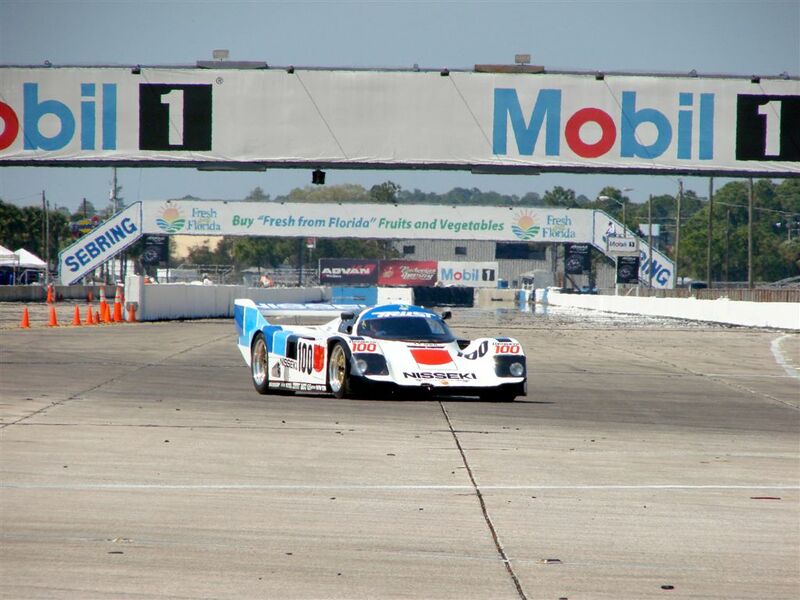 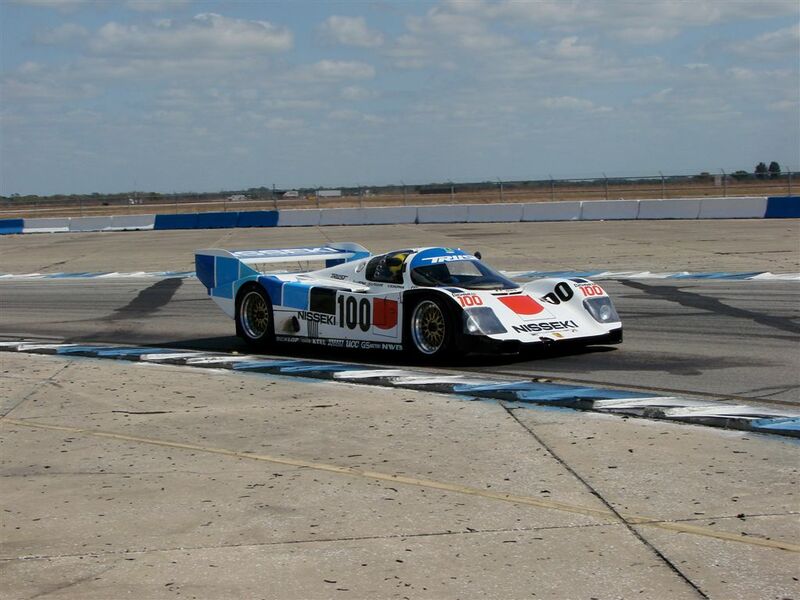 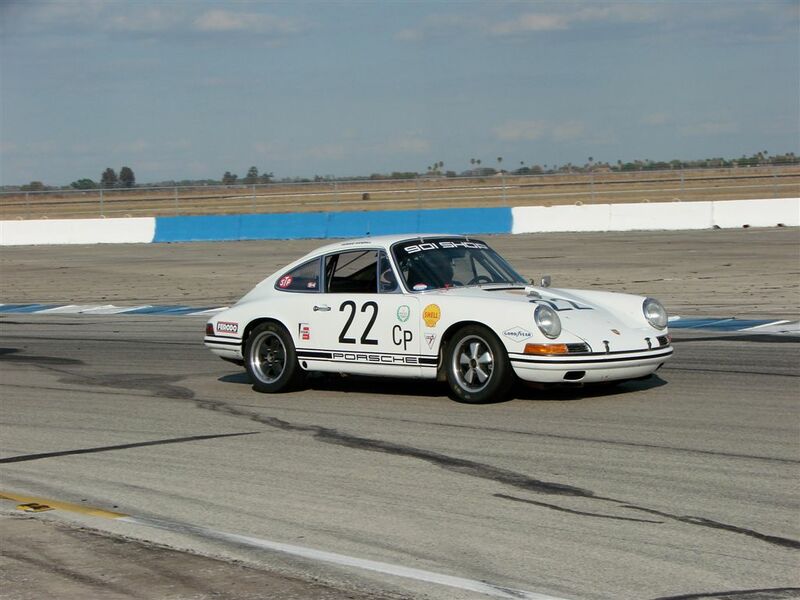 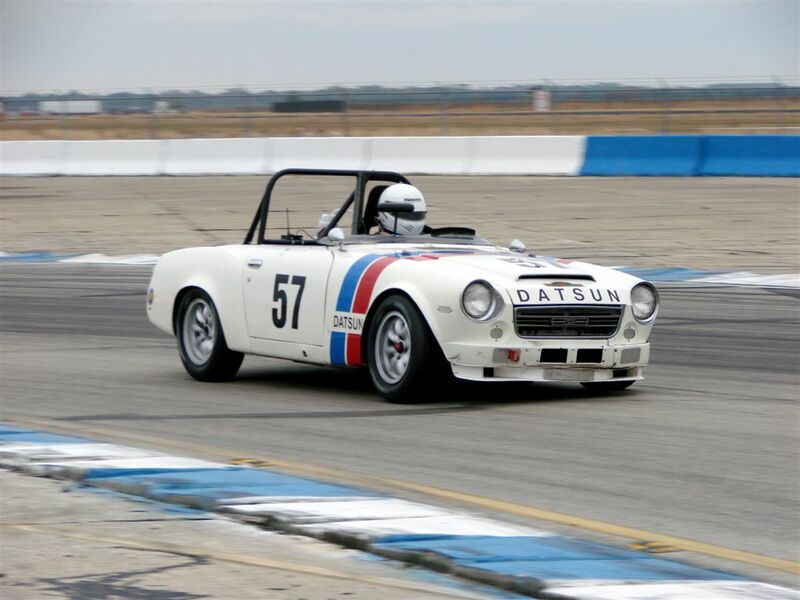 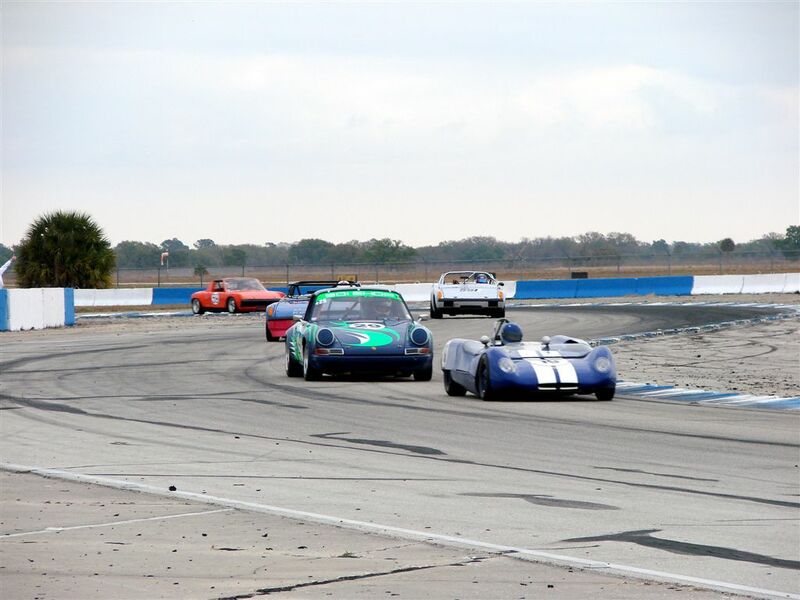 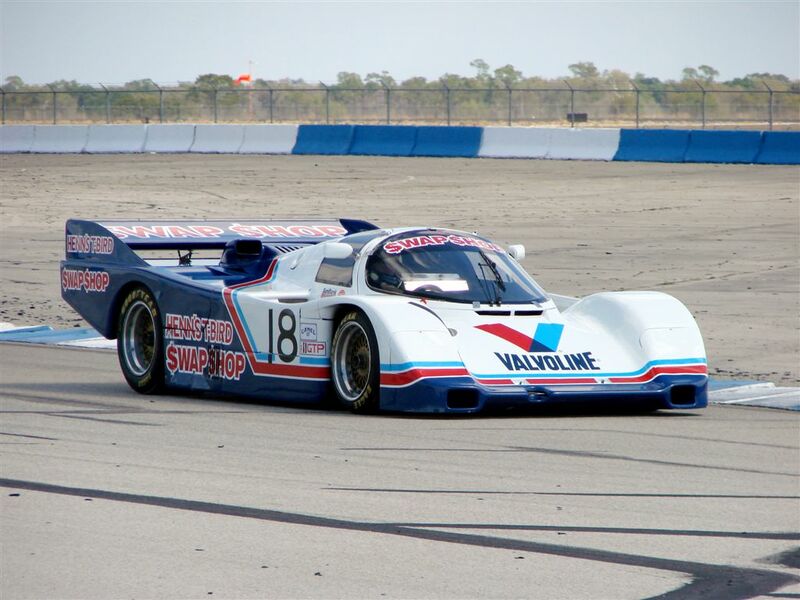 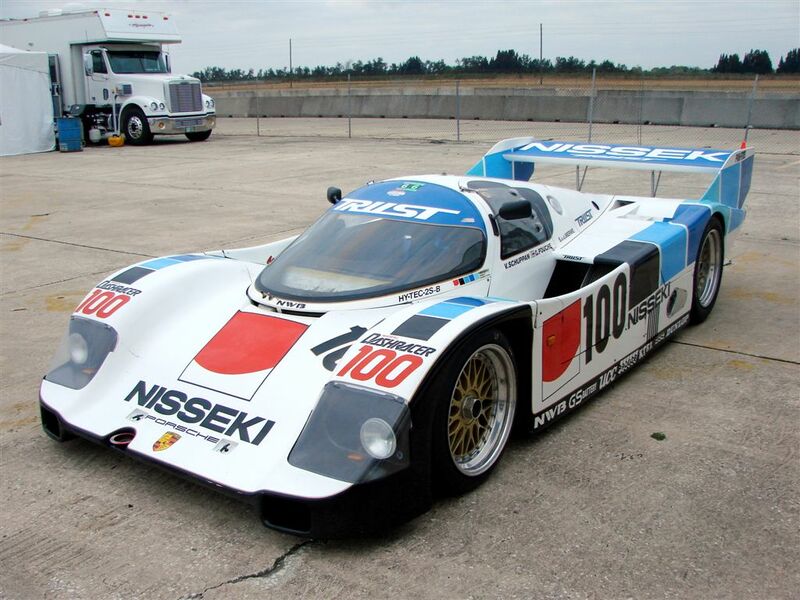 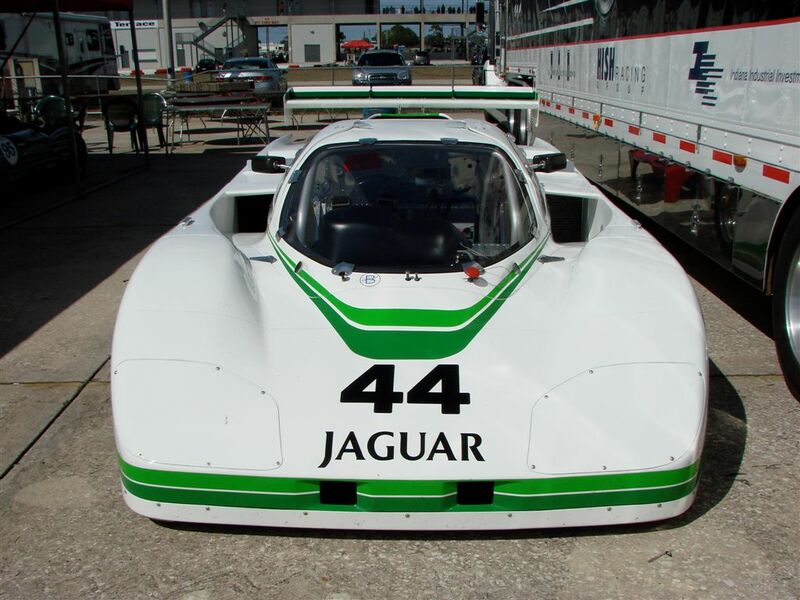 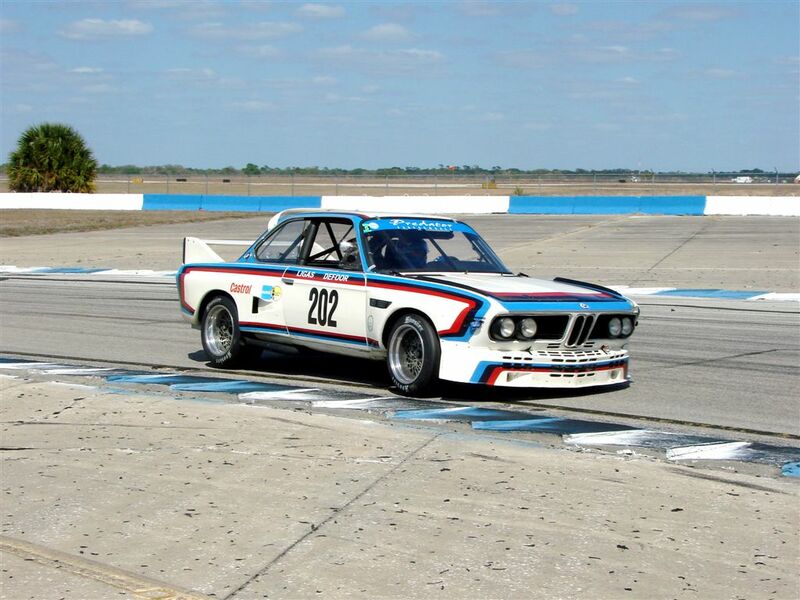 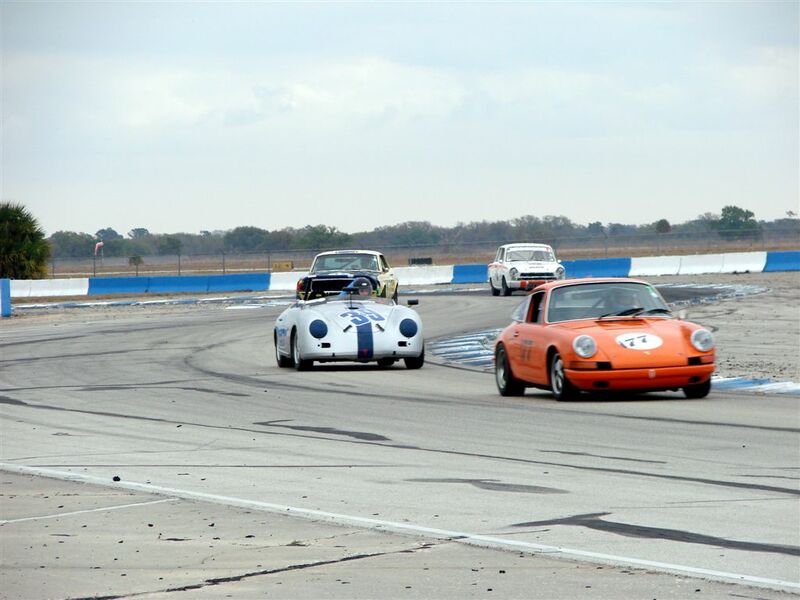 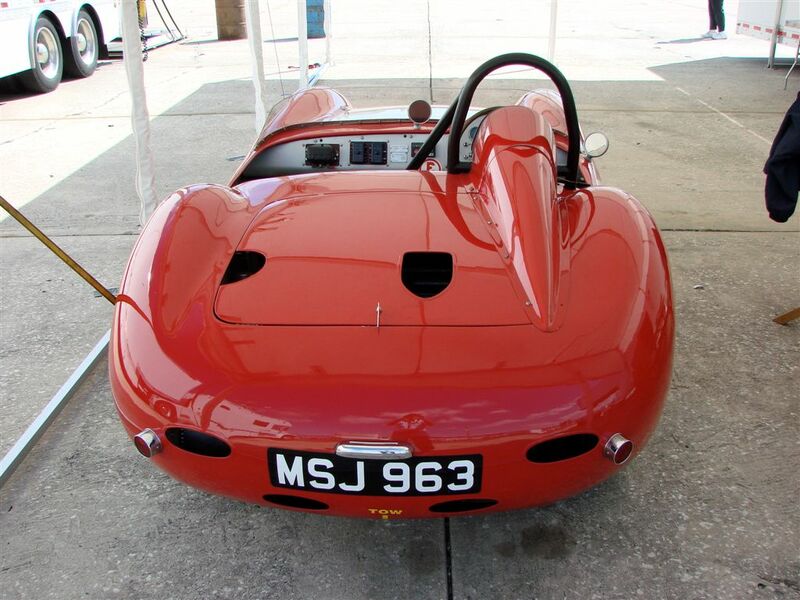 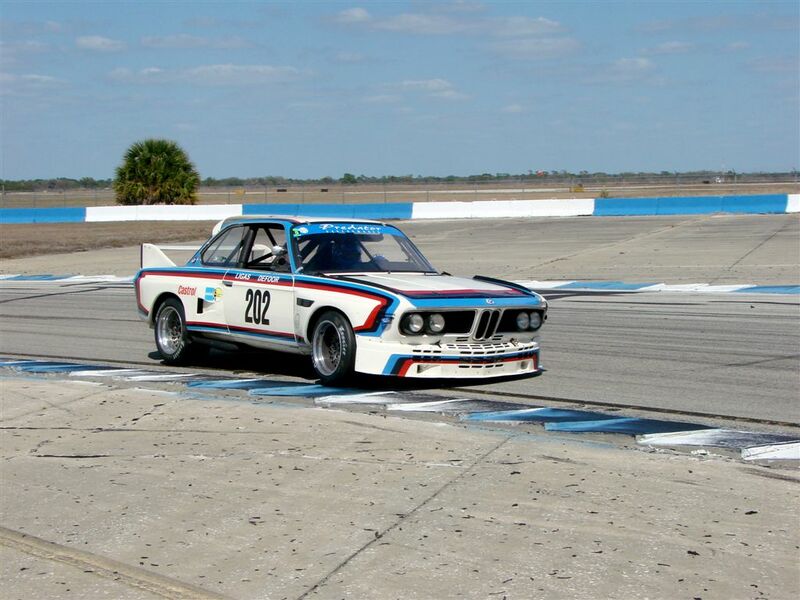 The 2009 HSR Sebring Endurance Challenge was held March 5th – 8th at the famed Sebring International Raceway in Sebring, Florida. 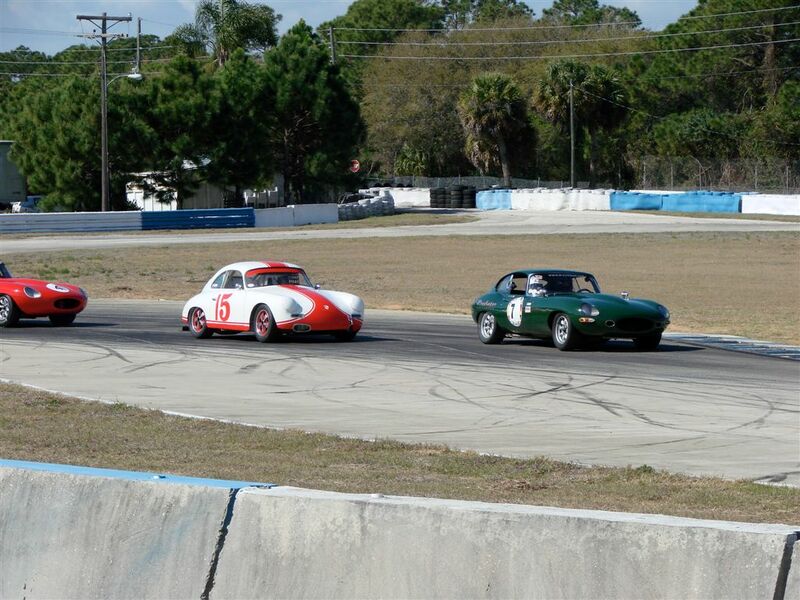 Event action included a Classic and Race Car display at the Sebring Town Square, the Klub Sport Porsche Challenge, the Rolex Historic/Classic GT/IMSA Classic 3 Hour Enduro, Anglo-American Challenge, Jo Bonnier 2 Litre Challenge, plus HSR’s typical wide-ranging vintage and modern car racing action. 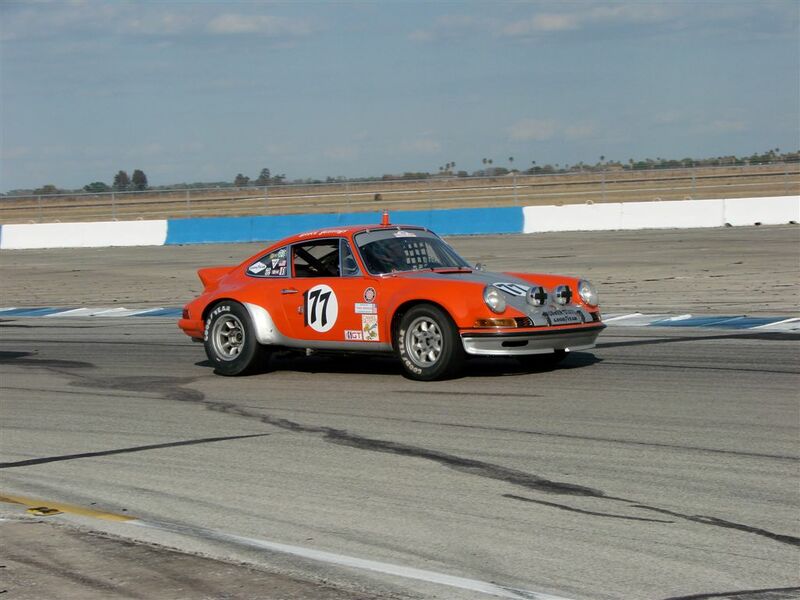 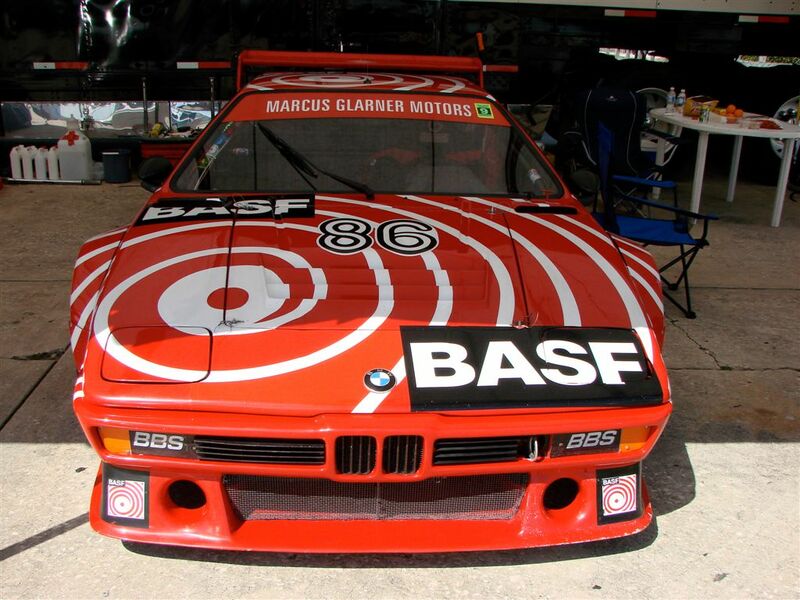 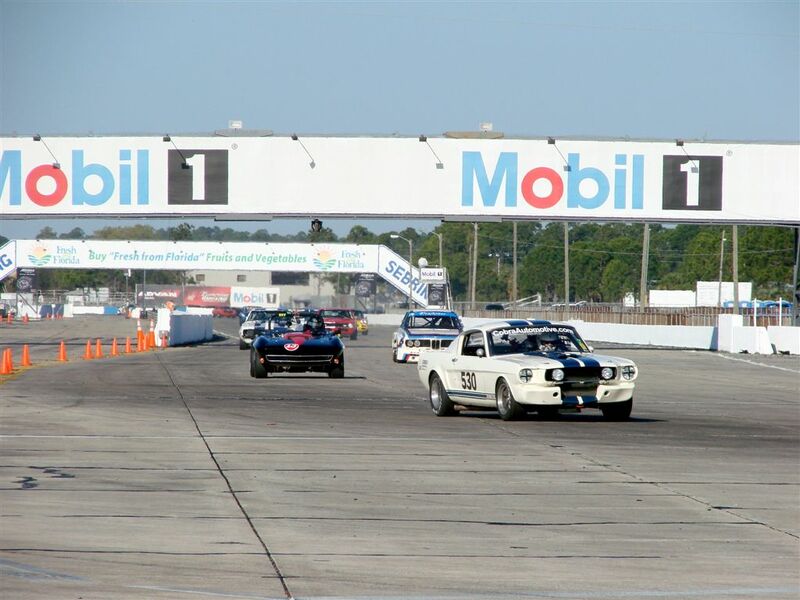 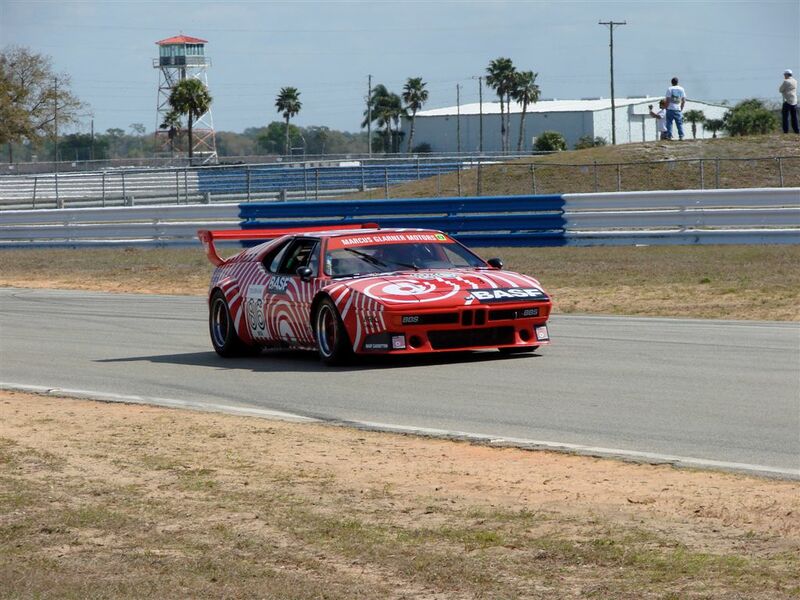 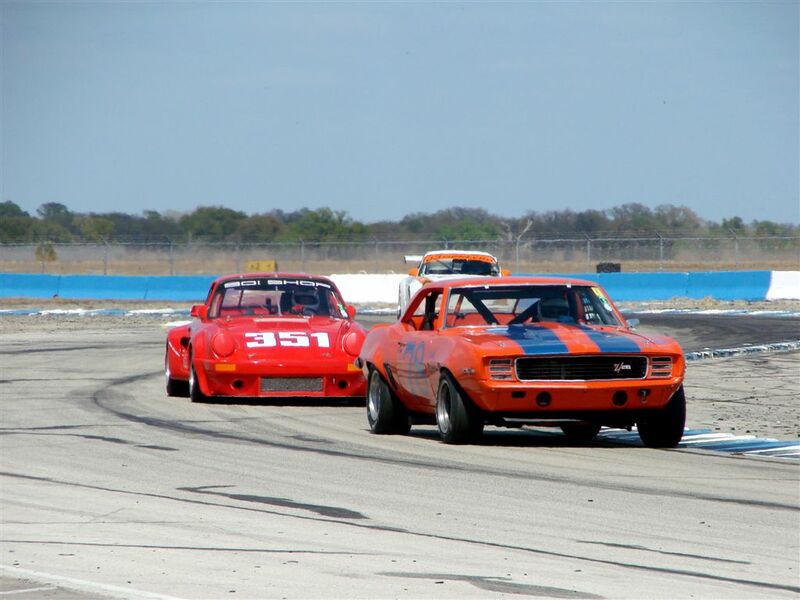 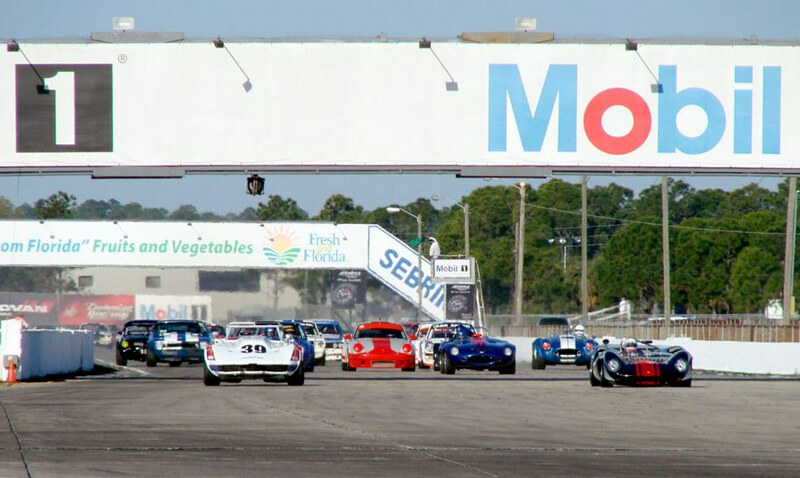 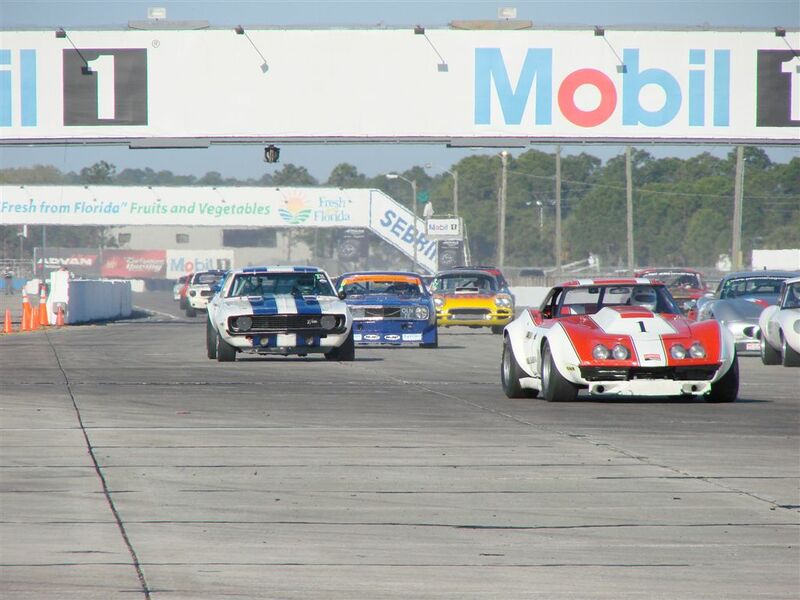 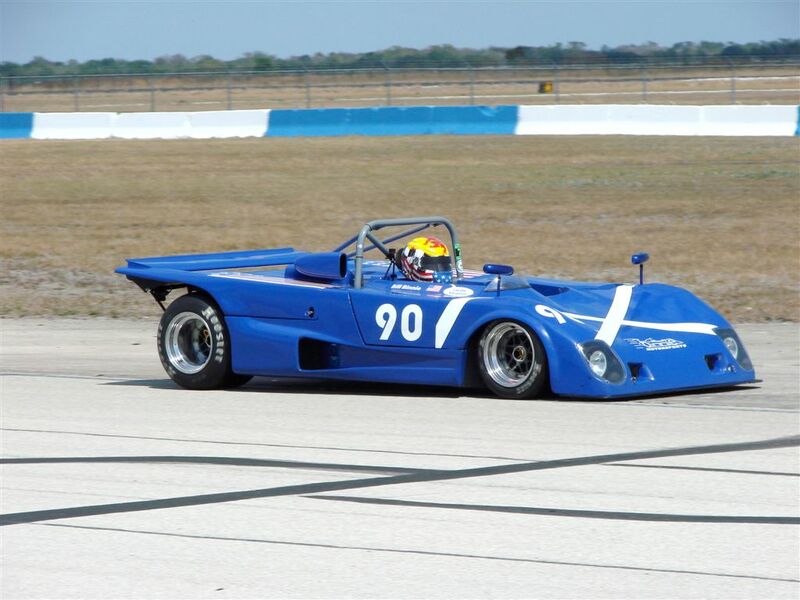 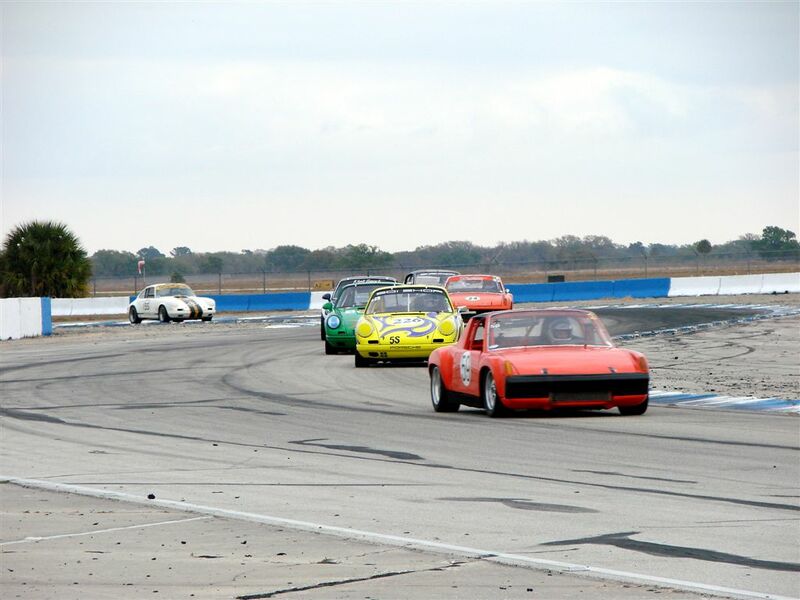 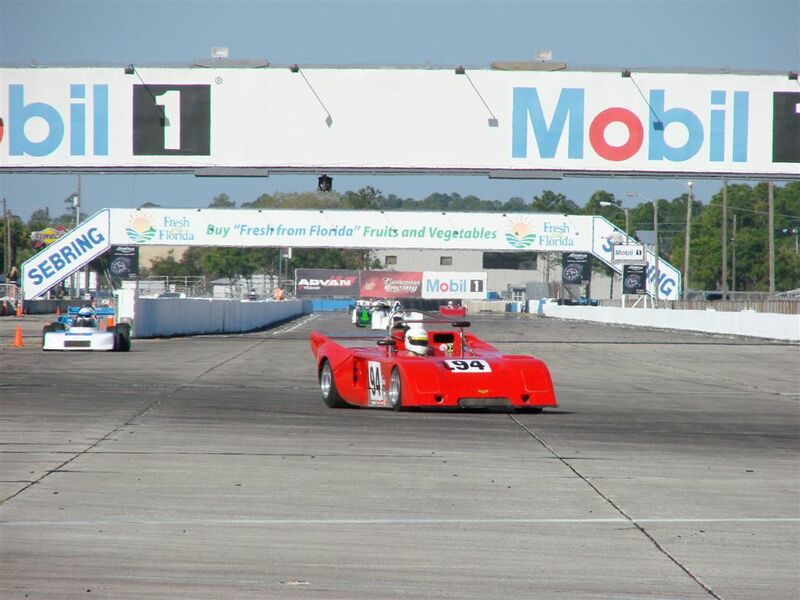 The Sebring Endurance Challenge was the second event on HSR’s nine race calendar for 2009. 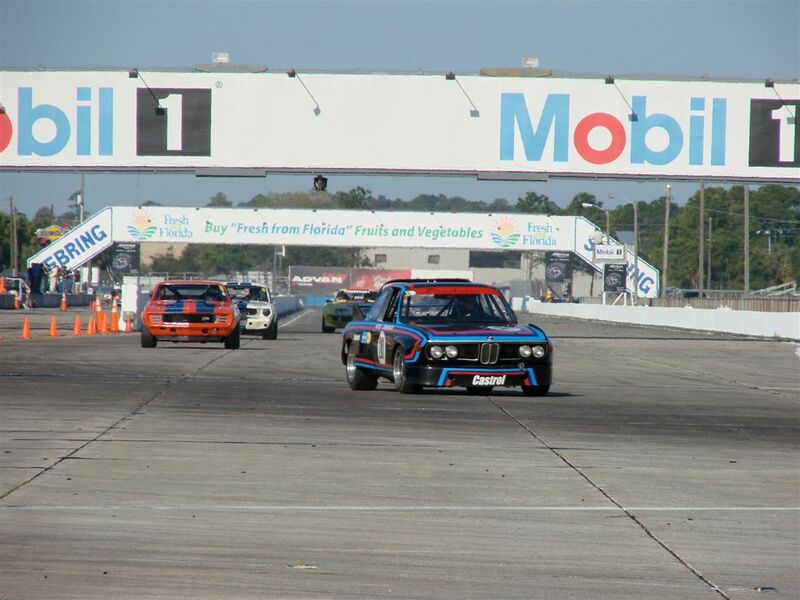 The series next event is the Walter Mitty Speedfest, held April 30th – May 3rd at Road Atlanta in Braselton, Georgia. 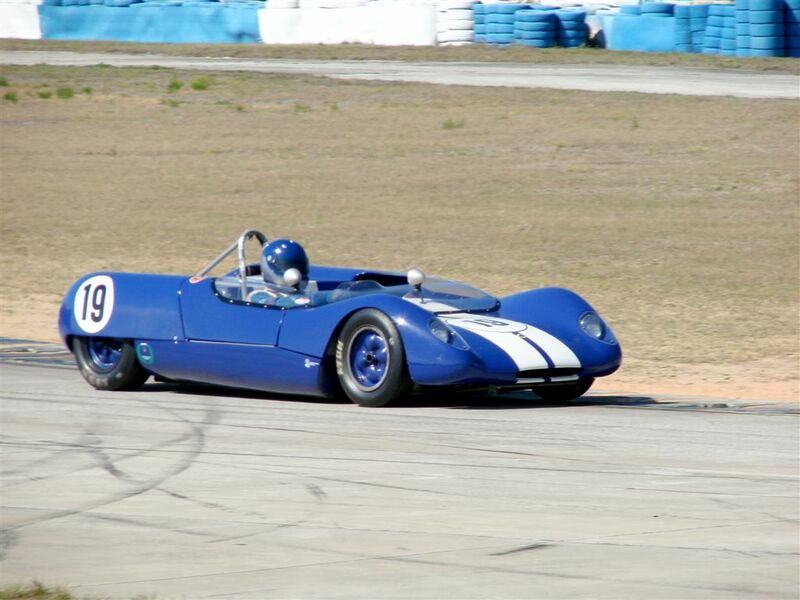 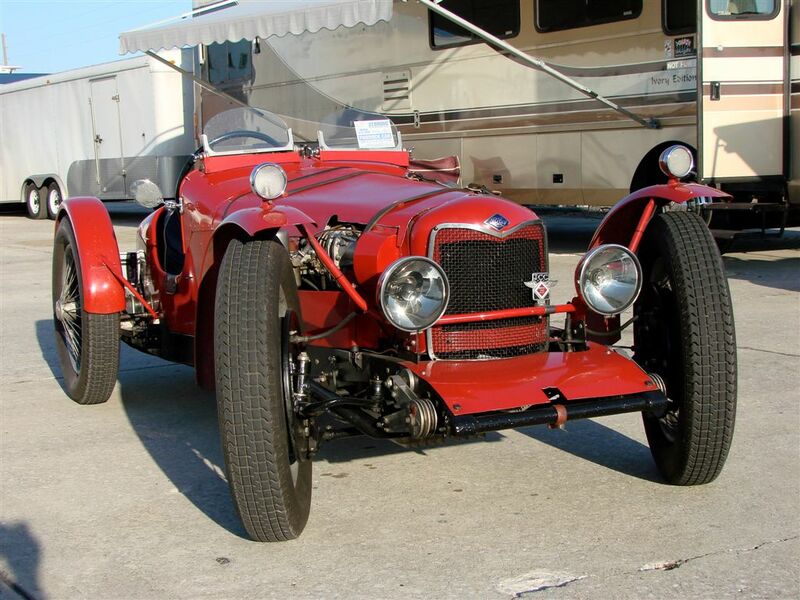 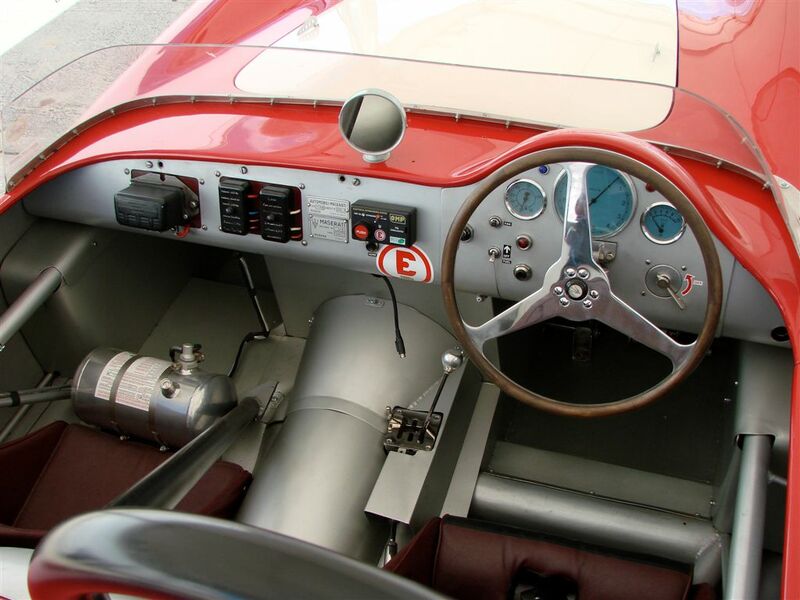 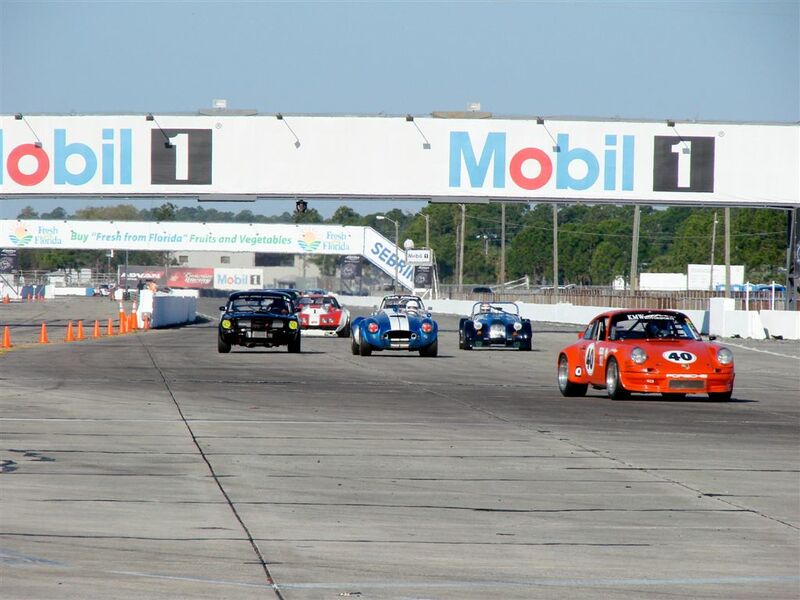 The Mitty is normally the biggest vintage racing event on the East Coast each year. 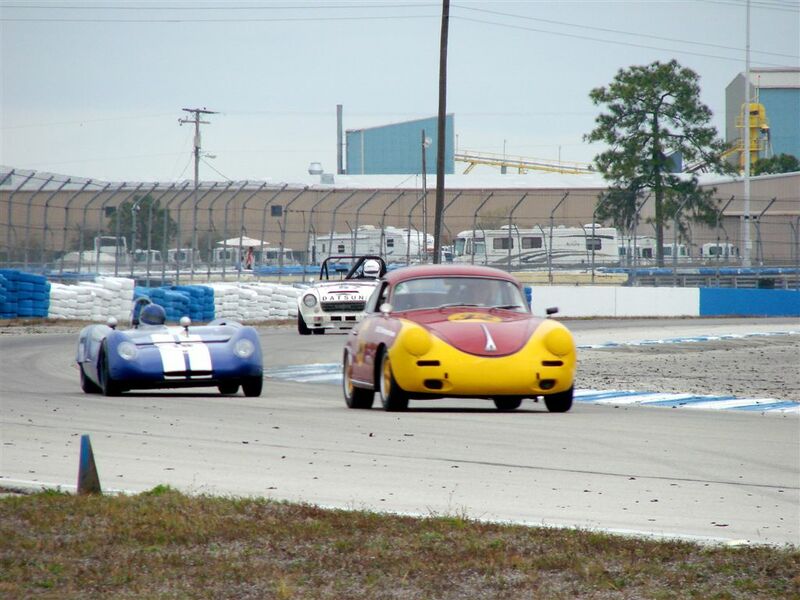 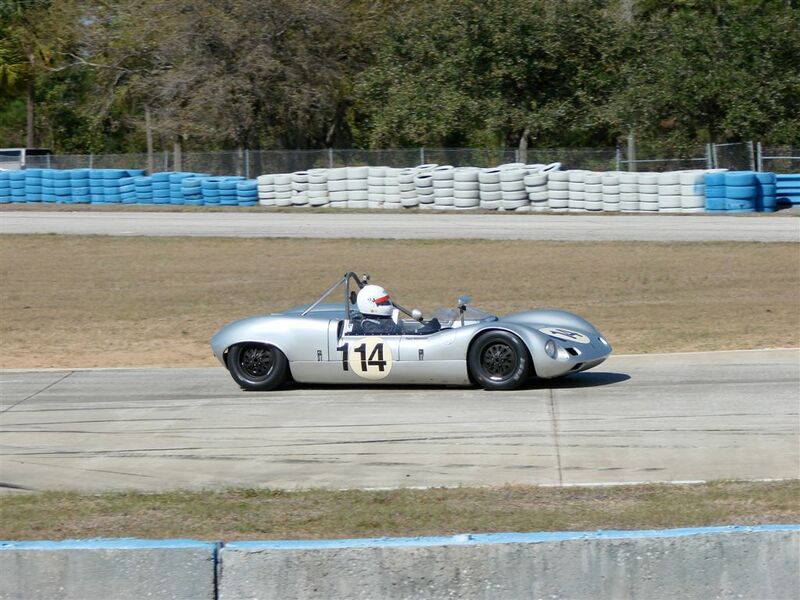 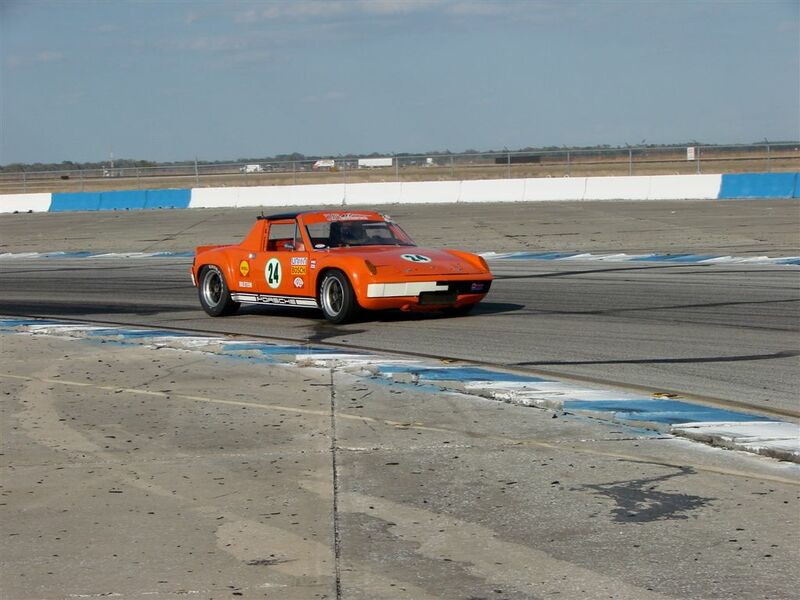 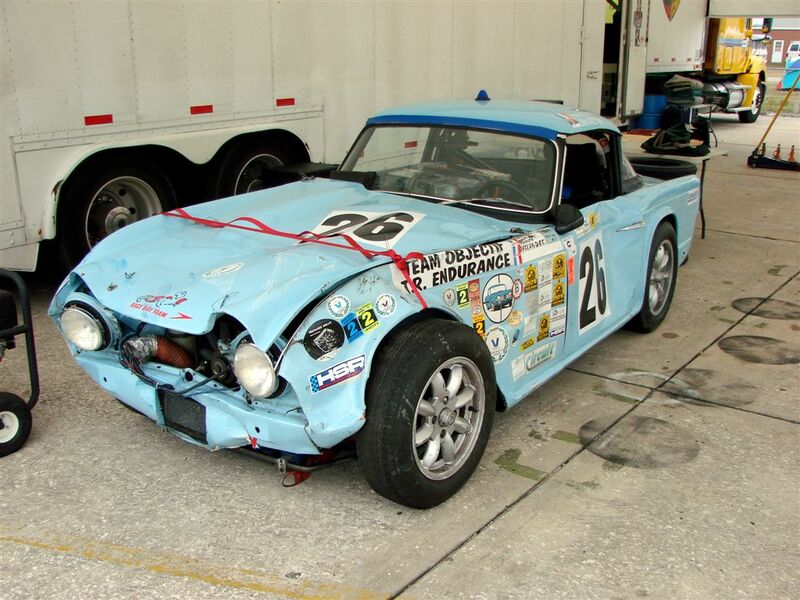 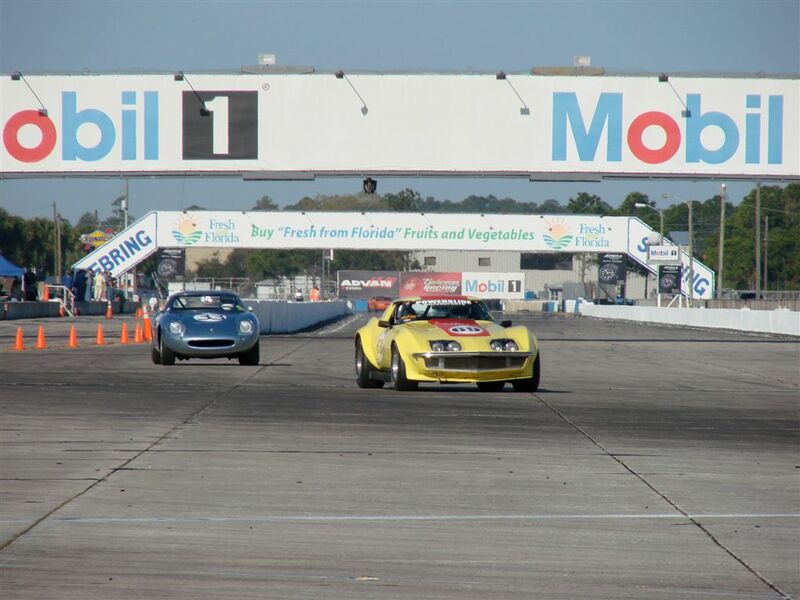 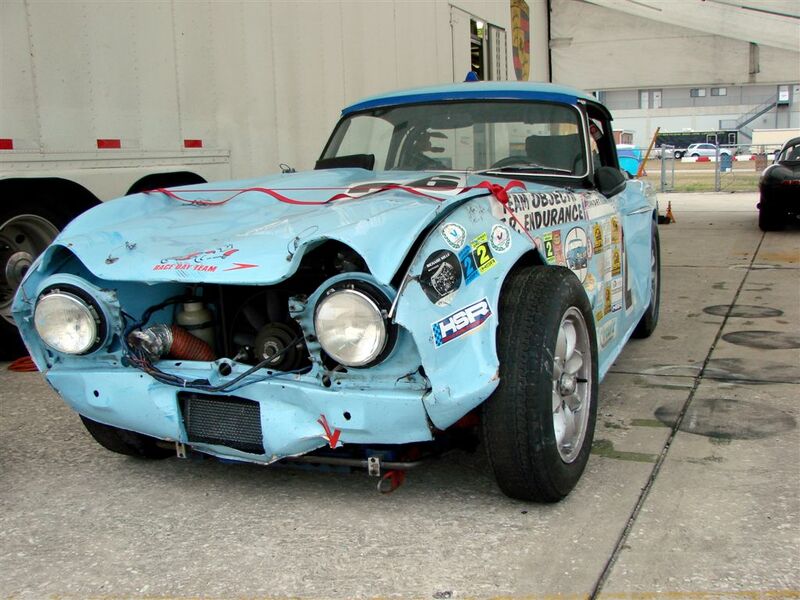 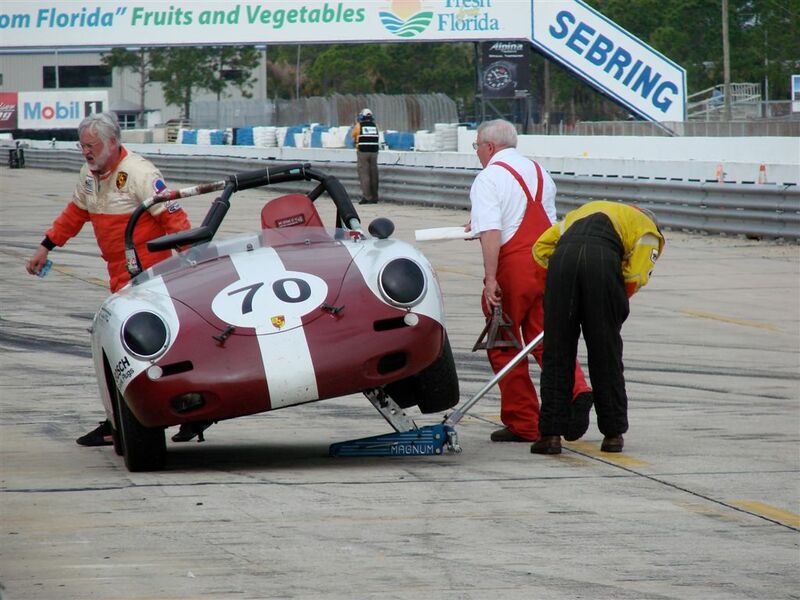 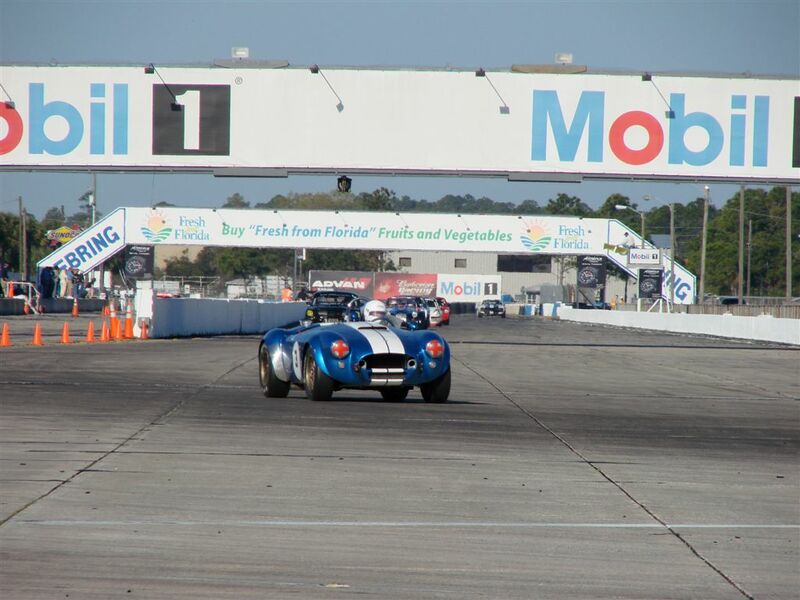 For complete race results, visit the official HSR Sebring Endurance site. 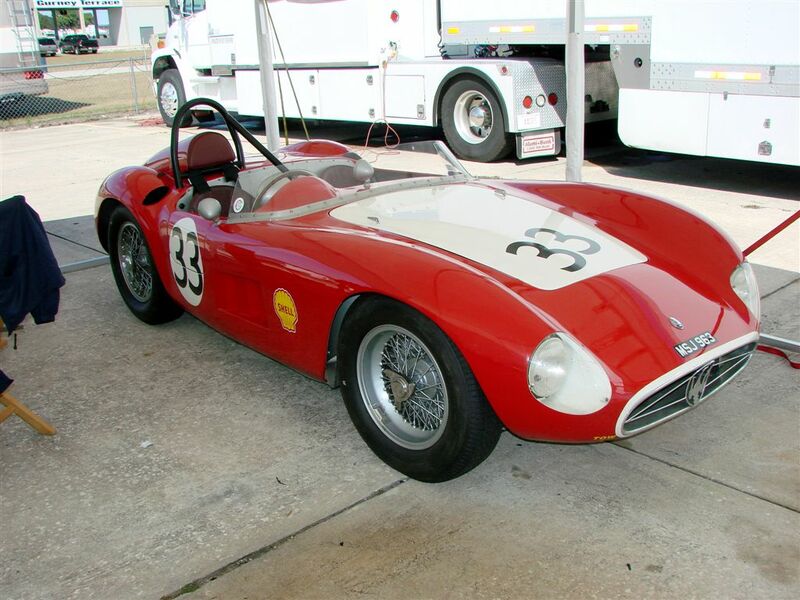 For more photos, visit the Louis Galanos Flickr page at www.flickr.com/photos/smuckatelli. 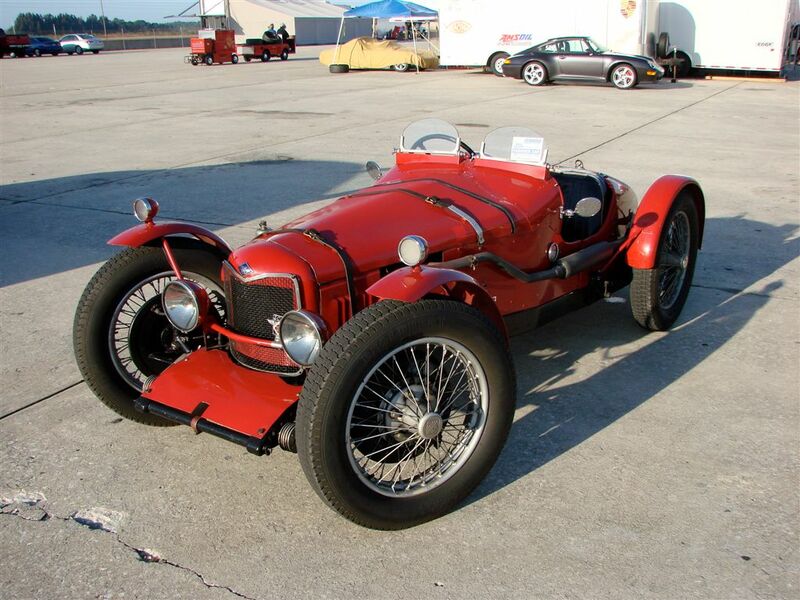 Great pictures Louis. 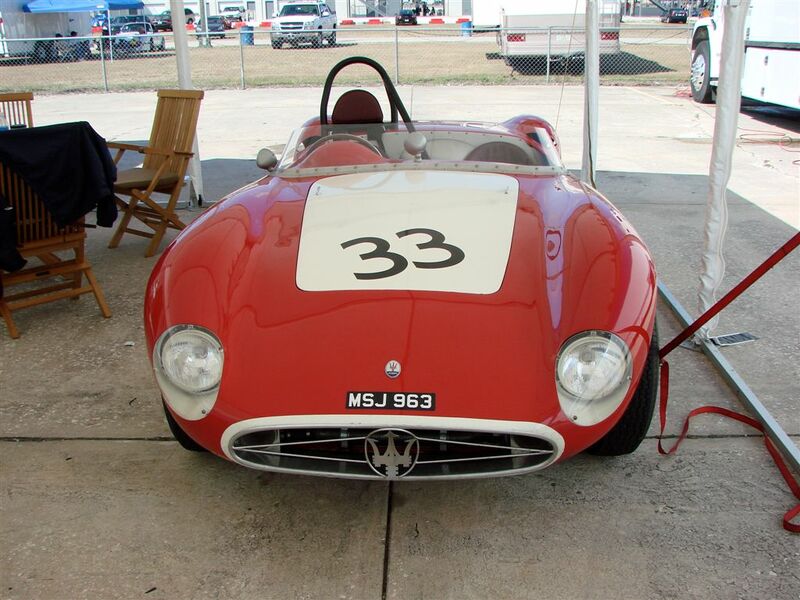 Would have loved to see the Maserati on the track – did it run?